The municipal pools are open, the Solstice Steps sunsets are occurring later and our city’s neighborhoods are as vibrant as ever with outdoor activity. Indeed, Lakewood summer is in full swing, and this can only mean one thing: That one of LakewoodAlive’s marquee community events is right around the corner. 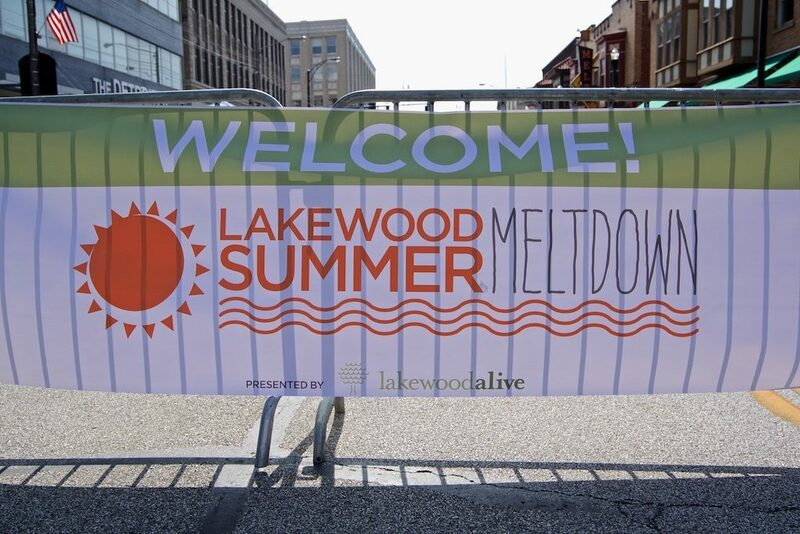 The Lakewood Summer Meltdown 2016 – sponsored by Melt Bar & Grilled and presented by LakewoodAlive – is exactly one month away, taking place from 4 to 10 p.m. on Saturday, July 9. 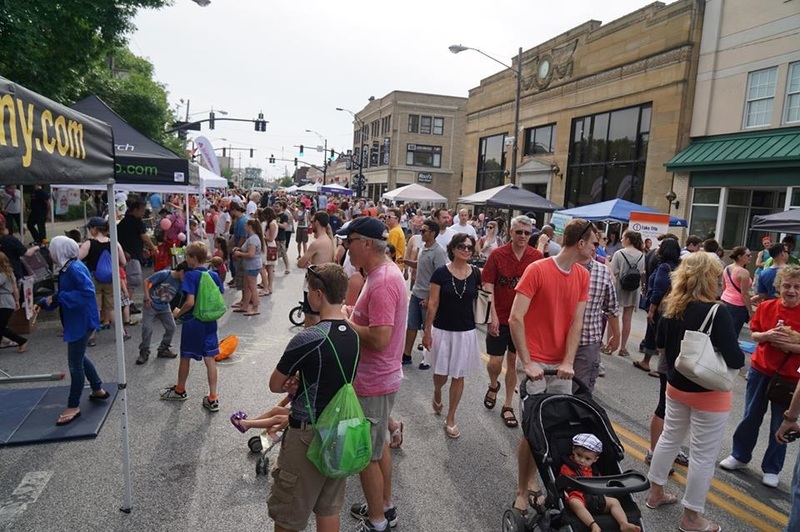 This fixture on our city’s event calendar draws nearly 10,000 attendees to Downtown Lakewood annually for an afternoon and evening chock-full of seemingly endless recreation and celebration opportunities. 4. Incorporates dozens of interactive opportunities for guests of all ages. 5. Includes the “Water Moose” – a sprinkler park affording attendees a fun way to cool off. 6. Offers activities such as skateboarding, yoga and various exercise demonstrations. 7. Draws hundreds of participants each year. 8. Includes both a Meltdown 5K race and a 1 Mile Kids Fun Run, sponsored by the Lakewood Family YMCA. 9. 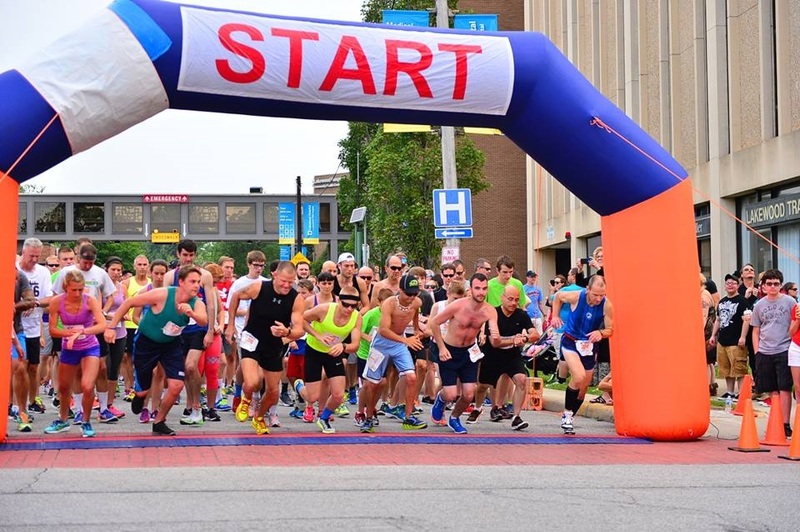 Has a newly-designed course for the Meltdown 5K. 10. Offers a 20-percent price discount for the 1 Mile Kids Fun Run. 11. Furnishes participants with a fashionable Summer Meltdown runner t-shirt. 12. Incorporates chip timing for obtaining accurate race results. 13. Enables runners to enjoy a fast, flat course that often produces personal-best race times. 14. Affords participants a rare opportunity to race in the late afternoon. 15. Provides an excellent way to tour beautiful Lakewood neighborhoods. Food trucks are back this year by popular demand. 16. Provides much-needed nourishment following the Meltdown 5K. 17. Consists of local food vendors from Lakewood, a city renowned for its culinary scene. 18. Offers an opportunity to sample items prepared by many of your favorite restaurants. 19. Includes a wide assortment of options, ranging from ice cream to BBQ. 20. 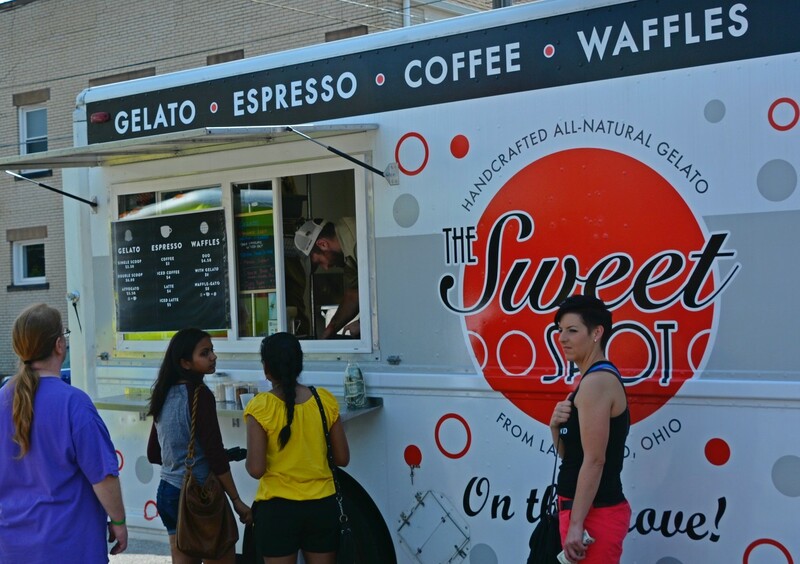 Features the return of food trucks, back by popular demand. 21. Provides a setting for one of the summer’s best parties. 22. Consists of a variety of craft beer and cider offerings. 23. Features local brews from Buckeye Brewing Company. 24. Includes live music from local band Front Porch Lights. 25. Affords guests a rare opportunity to celebrate Lakewood summer in the middle of Detroit Avenue.